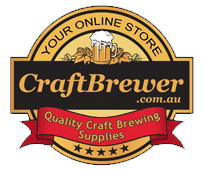 Craft Brewer. 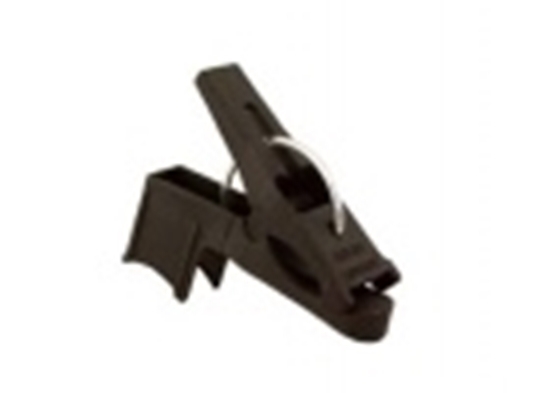 Racking Cane Clip 3/8"
Holds 3/8'' racking cane and clips to carboy or bucket. Great for holding the siphon off the bottom when starting your transfer. Then you can slowly lower the bottom of the siphon cane to the bottom of the carboy/bucket by sliding the cane in the clip to help eliminate disturbing the bottom sediment layer.